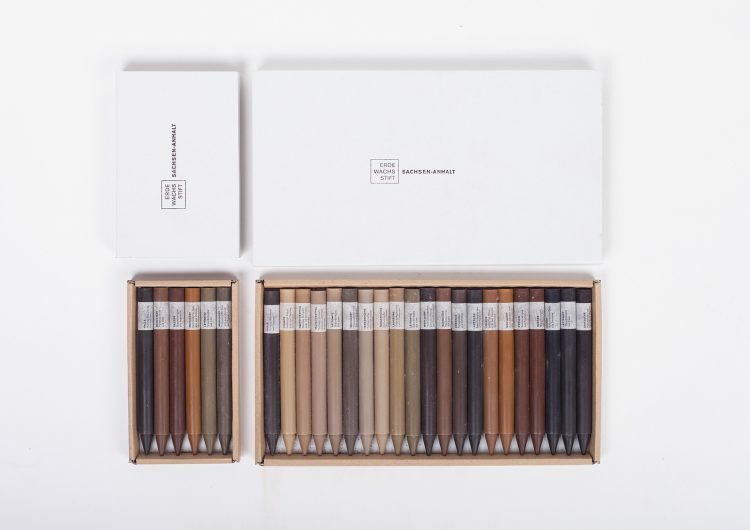 10The project ErdeWachsStift // Crayons out of soil takes the soil from underground into the open and focus. Soil-pigments and wax are the basis for crayons, which allow a different approach to our environment. Benno took soil from different places – starting with local ground from Germany and now taking soil from all over the world. In a personal small manufacture, he grinds the soil down to a pigment. Then, he warms the pigment with wax of bees, palms and colza. 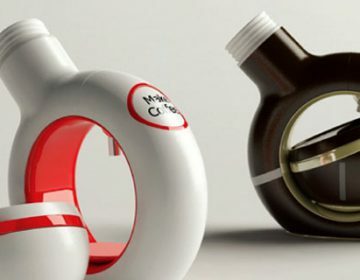 The shape of the crayons is determined by a purpose-built mould. After the casting, he takes one of the specimen and archives it together with the soil-pigment. This way a personal collection of his work emerges and is constantly growing. 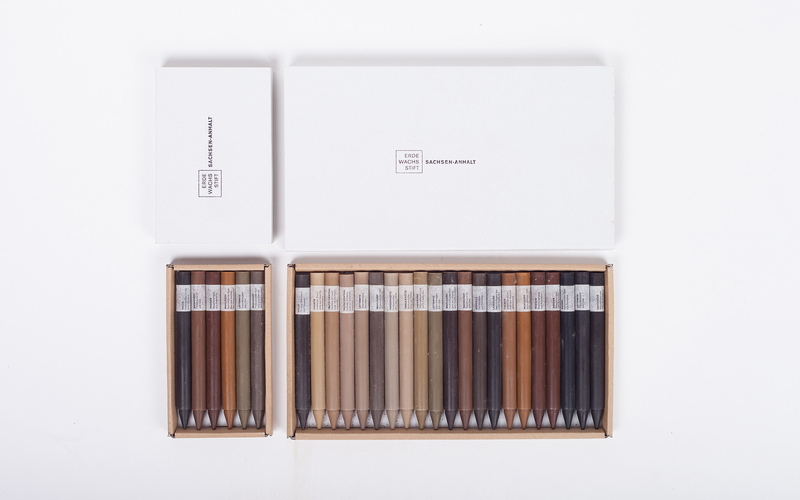 Besides his personal archive, the crayons are still intended to be simple commodities, to be used. The Collection Sachsen Anhalt consists of the soils of his region and is one humble example of the many possibilities, that lay to our very feet. 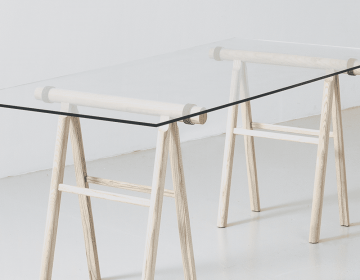 organized during the Lodz Design Festival days.